If you own an iPhone, iPad, or iPod touch you can forget about streaming Taylor Swift’s 1989 album in your device using Apple’s upcoming music streaming service Apple Music. The pop star on Sunday wrote a letter to Apple explaining why she will not publish her 1989 album on Apple Music due to her dissatisfaction with Apple’s policy. Taylor begins by stating that she greatly respect Apple and their “truly ingenious minds that have created a legacy based on innovation and pushing the right boundaries.” Next, Taylor proceeds to explain why she will not put up her album in Apple Music. 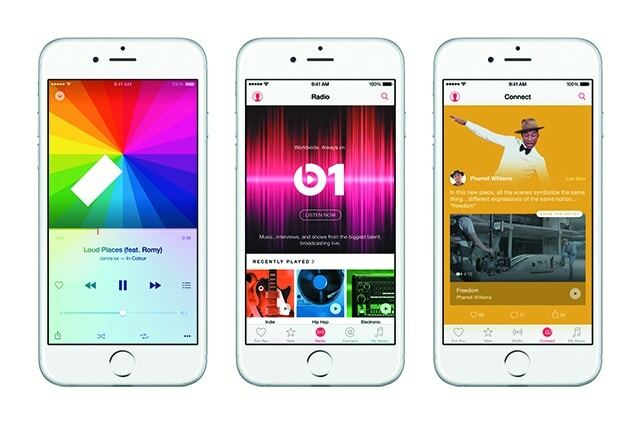 Swift’s main problem with Apple Music is that during the free three-month trial Apple give its users, artists will not receive any compensation for their music even though their music will still be consumed by those on the trial.